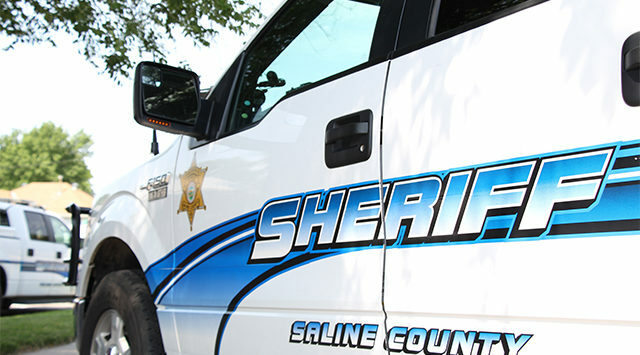 The Saline County Sheriff’s Office has an update on artifacts and coins that were stolen from a residence at 2785 W. State St.
Lt. Michael Ascher tells KSAL News that the owner of the residence reports now that more coins and jewelry were stolen from the residence from the last break in. Ascher says that several items including rings that were mostly gold or yellow gold, diamond earrings, diamond pendant, gold and silver bars, antique coins–including gold coins, silver dollars and two platinum Australian Koala Bear coins–were all stolen. The items were all stored inside of a safe and although there was signs of force entry to the house, there was no signs of force entry to the safe. The value of all the items stolen is at $35,000. The Saline County Sheriff’s Office has been investigating the burglaries at this residence for over a month, dating back to stolen the quartz taken from the yard in early August. A collection of Native American artifacts, coins from around the world and three swords were stolen from a home west of Salina. Saline County Sheriff Roger Soldan tells KSAL News that sometime between the overnight hours of August 15 and 16, someone broke a back porch window and removed numerous items from inside a home in the 2700 block of W. State Street. Soldan says the historical collection was discovered in Rice County and had multiple arrowheads and a stone hide scraper. The coin collection included pieces from Germany, Ireland, France Italy, Israel, England, Jordan and Holland and is valued at $300. Owner, James Brown told deputies a number of items were stolen including 3 swords, an engagement and wedding ring set, silver necklace, 4 beer steins, antique fan and a couple of class rings from South High and Marymount College. Total loss is listed at $5,200.